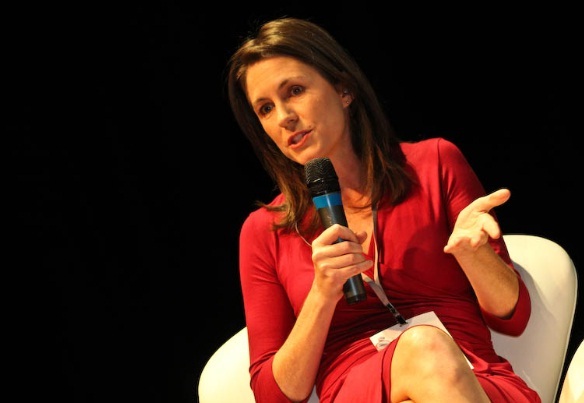 After eleven years with CNN, Shasta Darlington is leaving the network, according to insiders. During her time with the network, she wore many hats, initally beginning out as a Havana, Cuba-based correspondent, covering the 2010 U.S. elections for CNN International’s audience, before transitioning over as the Brazil-based correspondent and chief of the São Paulo bureau, which opened around this time in 2011. The reason for Darlington’s departure, according to one on-air talent, stems from the lack of news coming out of the region. While she was reportedly offered another bureau gig, Darlington passed, wishing to remain in Brazil, alongside her husband, who is a tech executive based in Brazil. Lack of news from the region or in real terms CNN is so obsessed with Donald Trump it doesn’t give a fig what is going on in Brazil, expect more reporters around the world to be removed or leave as CNN becomes even more Trump obsessed.